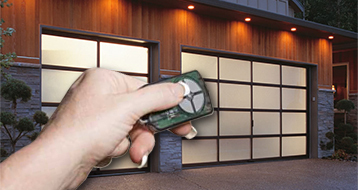 It’s a relief knowing that you can press the buttons of your remote control to enter your garage during a terrible storm. Contemporary garage doors offer many advantages, but only when we deal with their problems on time and call professionals for garage door repairs the minute we sense that something is out of order. Hamilton is a beautiful port city and one of the largest ones in the country. It is home to various educational institutions, great museums, and various attractions and has a strong economy, which is mainly based on manufacturing, as the whole province of Ontario. 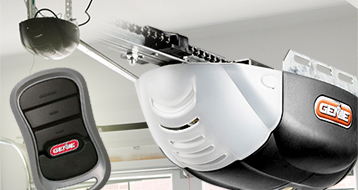 You may want to believe that you can postpone garage door adjustment because you don’t think it is vital for the mechanism, but Garage Door Repair Hamilton has seen many serious problems starting out with trivial issues. We are the greatest garage door repair company in town and we can tell you with certainty that a broken garage door spring has given you plenty of warnings before it snapped. The good thing is that our technicians have the experience to recognize these little signs and fix them before you will need costly repairs. In other words, the entire mechanism must be in good shape at all times through regular maintenance services in order to avoid possible accidents or more money on future repairs. 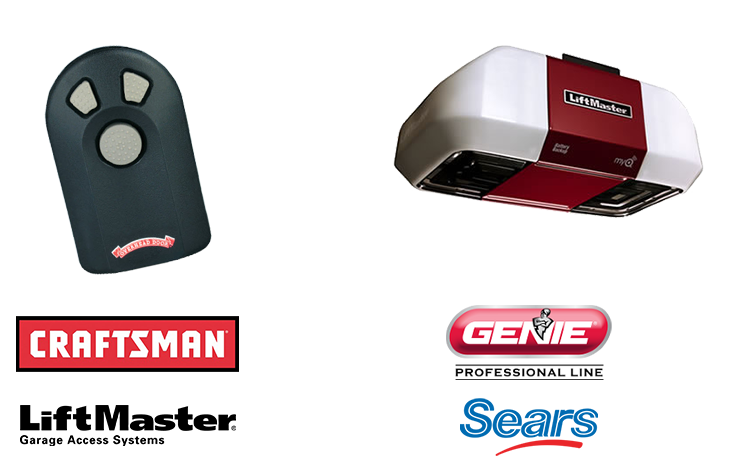 Our company is perfectly organized and, hence, the technicians of Garage Door Repair Hamilton are supported with great equipment in order to face quickly the emergency calls and the sudden garage door problems. 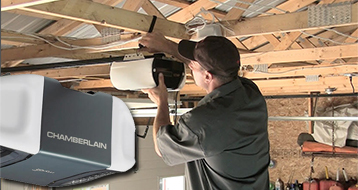 Replacements and garage door installation also require great attention and accuracy, but we are trained to do everything by the book. We always do follow up inspection after an installation making sure the mechanism works properly and because we like to prevent problems from happening. We like to know you feel safe at home.